Today is an exciting day!! 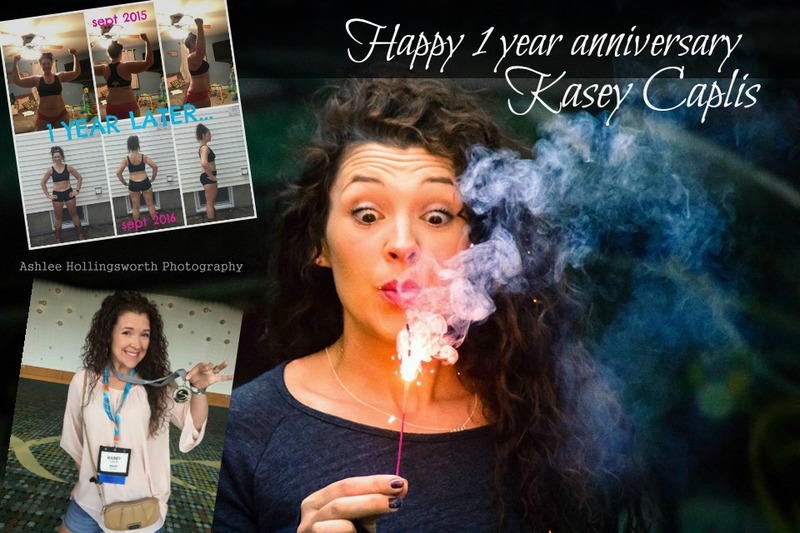 Please Help me to Celebrate my coach Kasey Caplis and her 1 YEAR ANNIVERSARY as a Beachbody Coach!! Kasey and I met online and she found me through my blog. 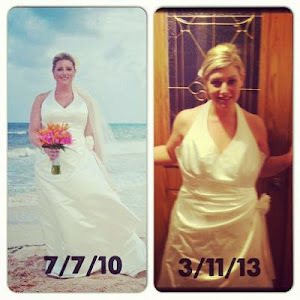 She is a Wife, Mother of two, a certified Dietitian and LIVE Cize instructor from Boston!! She joined me in my in my challenge groups last summer and I knew that I had met my twin from another mother!!! LOL! She is funny, witty and brutally honest!! She made the challenge groups fun for me as the coach, and for the other challengers! I knew she would make an AMAZING coach and she has!! 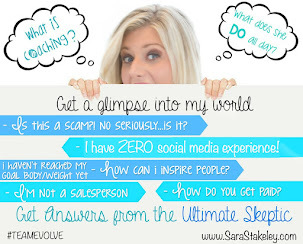 << It only took about 60 times of me asking her to join my team before she signed up.... but I saw great potential in her, AND she has definitely BLOWN me away!! Kasey is not only my co-worker now, but she has become one of my closest friends! 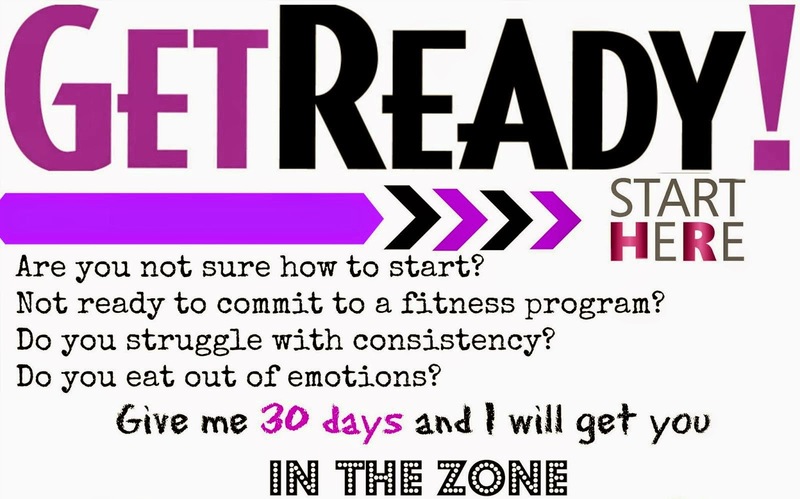 It is a pretty amazing feeling to meet awesome people online, but getting to work with them and watch them crush goals is amazing! 🔹Working Toward Financial Freedom at 36 years old! 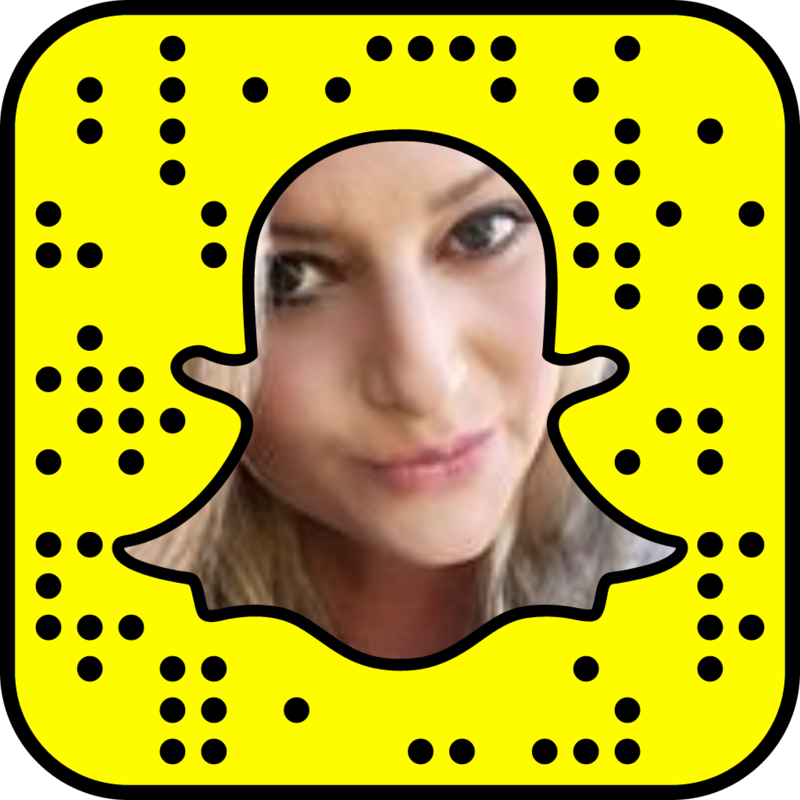 🔹Runs amazing accountability groups, and has been apart of amazing transformations with her customers by paying it forward! 🔹She has created a solid business as a mother, while working outside the home! Kasey I am so proud to have you on Team Evolve and I am so grateful to call you my friend! I can't wait to see what this year brings for YOU, your family, your health, your finances and your Dreams!! Onward and UpWard my friend!! SOUPS ON!!! Fall is here and I am ready for SOUP!! 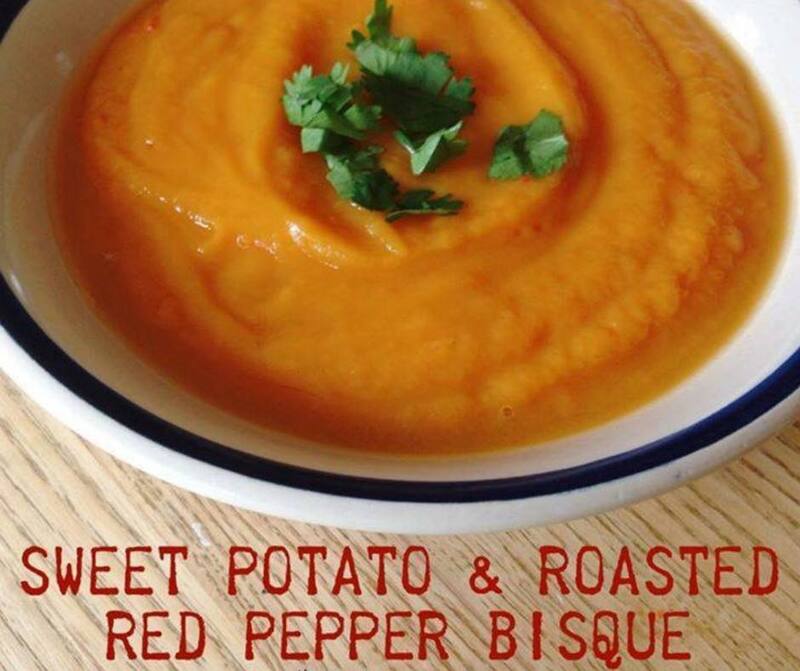 The Sweet Potato and Roasted Red Pepper Bisque is soo yummy! Tamari or Bragg liquid Aminos, Himalayan salt and herbal seasoning to taste. Fall is in the air...... and with that comes CRAVINGS for PUMPKIN EVERYTHING!! 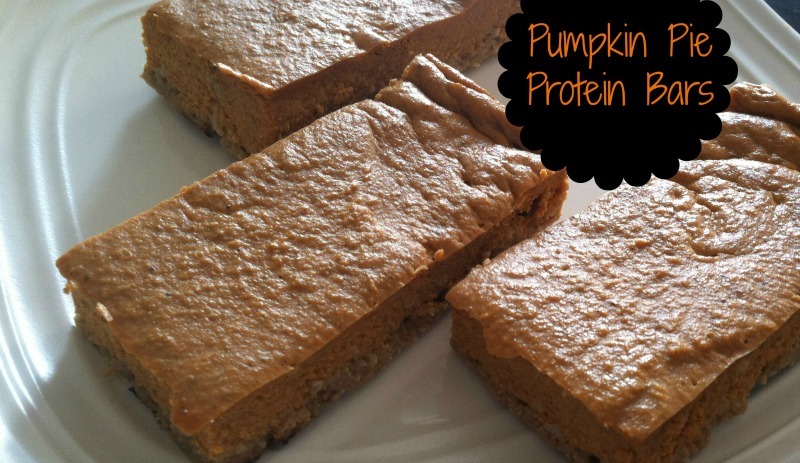 Just got done baking these amazing pumpkin protein bars! 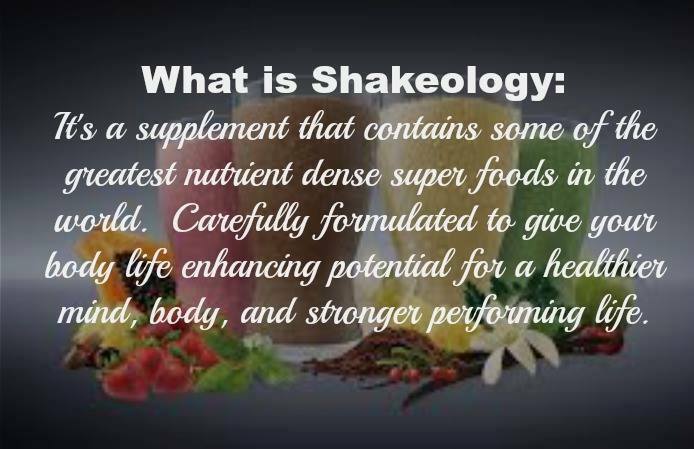 Every once in awhile we need to spice things up with our diet and nutrition. As I type I am sitting here with my cup of coffee and munching on my 4 protein squares for my morning snack! YUMMO!! !